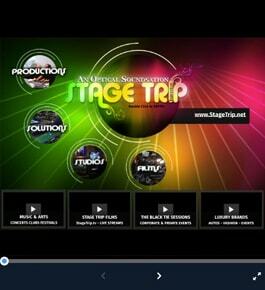 Stage Trip's creative production team of lighting technicians and visual artists utilize the newest technologies in the Event Lighting & 3D Visual Worlds. 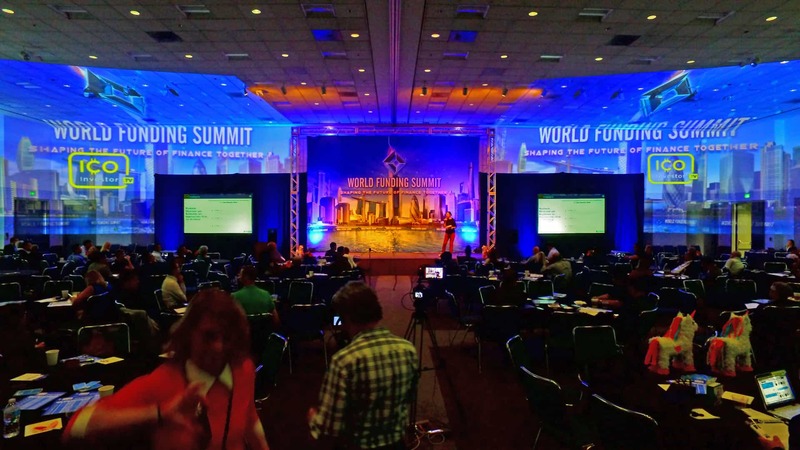 Our state-of-the-art lighting, epic 3D video projection, and cutting edge graphics set us a world apart from the competition. Music rumbles through the night, flashes of light streak the trees along the path to the main stage as nervous hands grasp the fresh ticket stub. He recognizes his favorite band, yet nothing can prepare him for what's around the corner, an explosion of sight and sound awaits. Stage Trip produces the hottest events Coast to Coast. 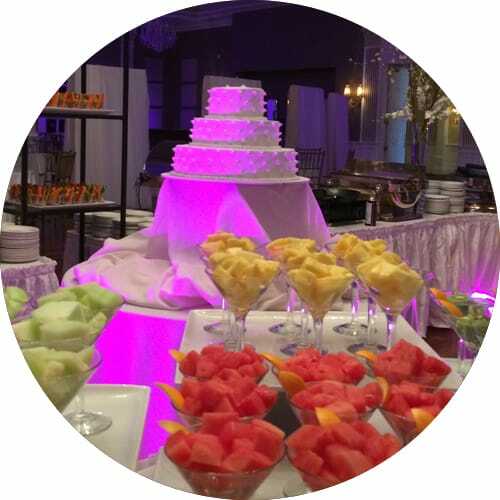 We work with your needs and the needs of your event on an individual basis and are ready to add the "WoW factor" to your event no matter how big or small. 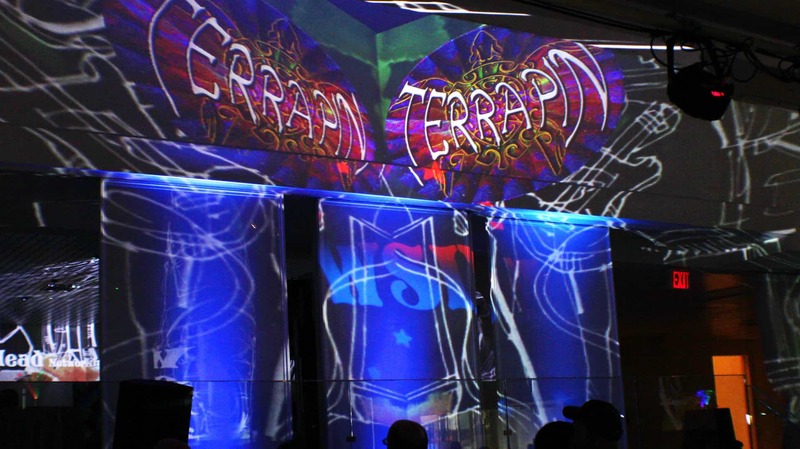 Not only do we provide amazing colorful imagery and digital scenics, we offer custom logo projection mapping and specialized content for a unique interactive, multi-dimensional, immersive branding experience. We've got the technology and personnel to make your event truly one-of-a-kind! 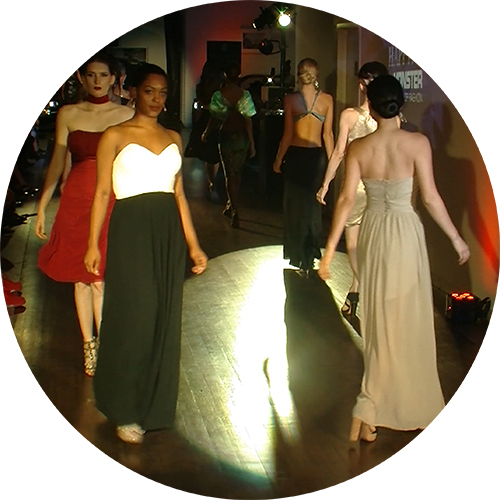 Set the mood for the release of your new product line or treat your clients and employees to a memorable company event. A symphony of custom 3D animated logos dance across your brand’s colors, creating a powerful marketing presence. Imagine professional musicians and dancers performing and interacting with guests in branded photos, instantly uploaded to social media. 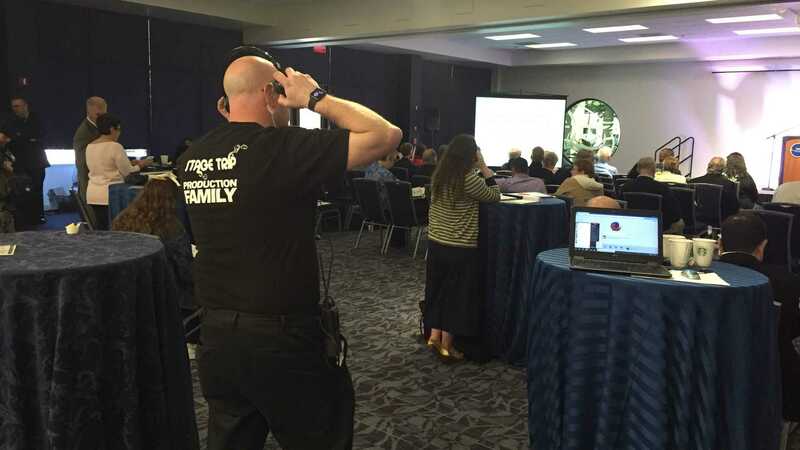 Our video production team can project live video feeds throughout the room while simultaneously streaming live to the internet. Are you entertaining hundreds of dancing friends and relatives, or simply hosting a small gathering that needs to be unforgettable? Stage Trip employs a wide variety of DJ’s, bands, and live stage performers, crafting a unique experience for your big day. 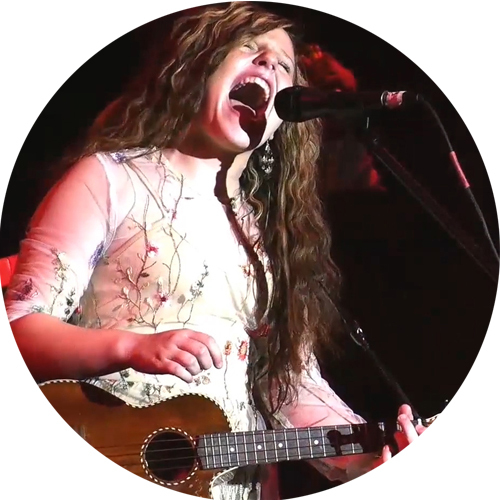 Stage Trip offers a one of a kind experience for events of all kinds. Celebrate your son or daughter’s mitzvah in grand style. Set an enchanting atmosphere for an unforgettable wedding. Host a full blown theme party or be the first of your friends to host a mini-concert for your daughters sweet sixteen.